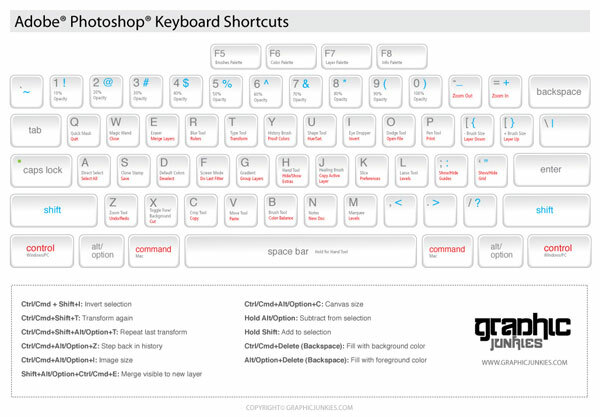 Photographers and designers have to remember so many keyboard shortcuts and function names, so Cheat Sheets are really handy for quick reference and to aid in learning the variety of different functions. 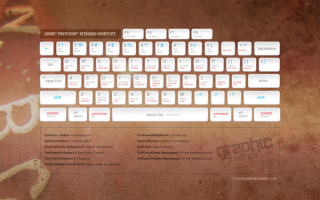 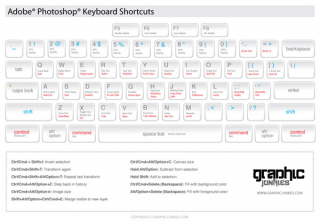 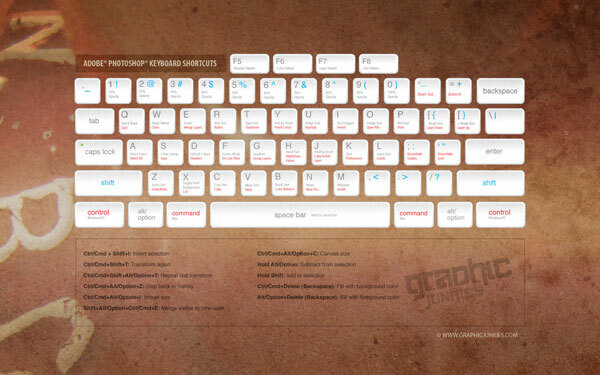 The folks at Graphic Junkies have designed these really awesome Keyboard Shortcuts wallpapers that you can download for free! 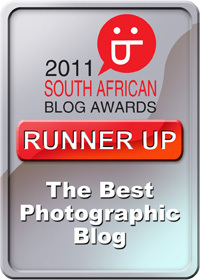 Great post Please keep up the good work,then I will come back.